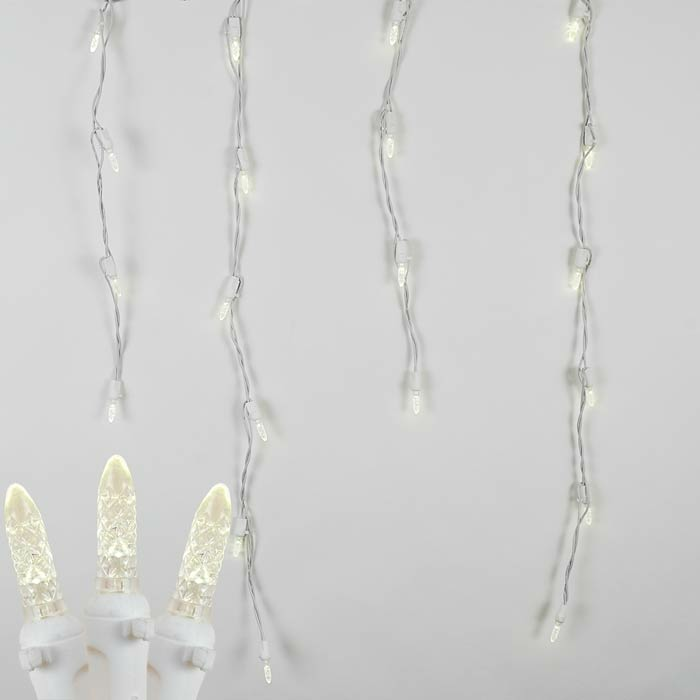 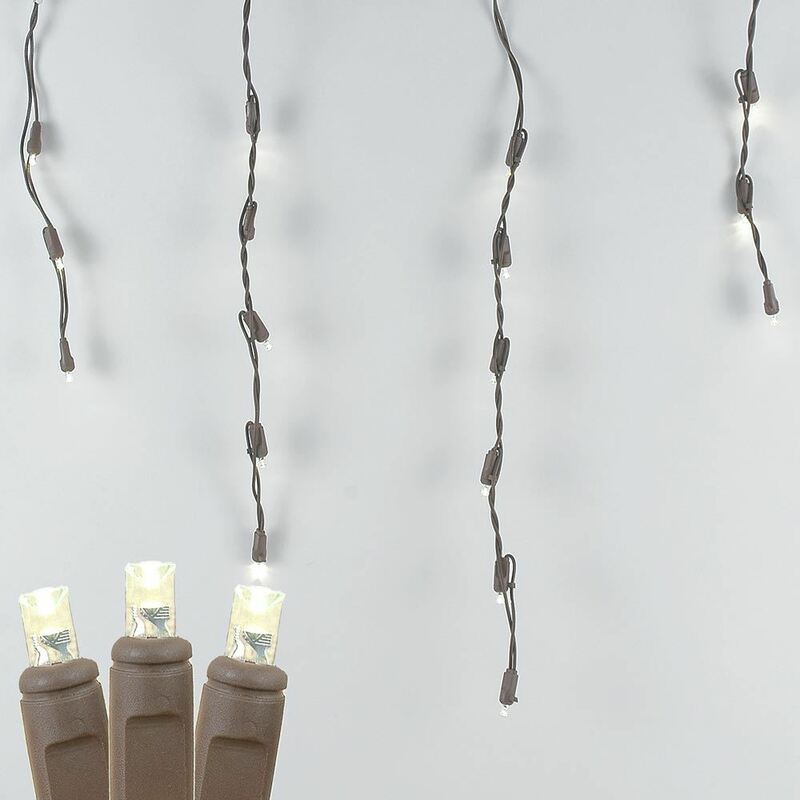 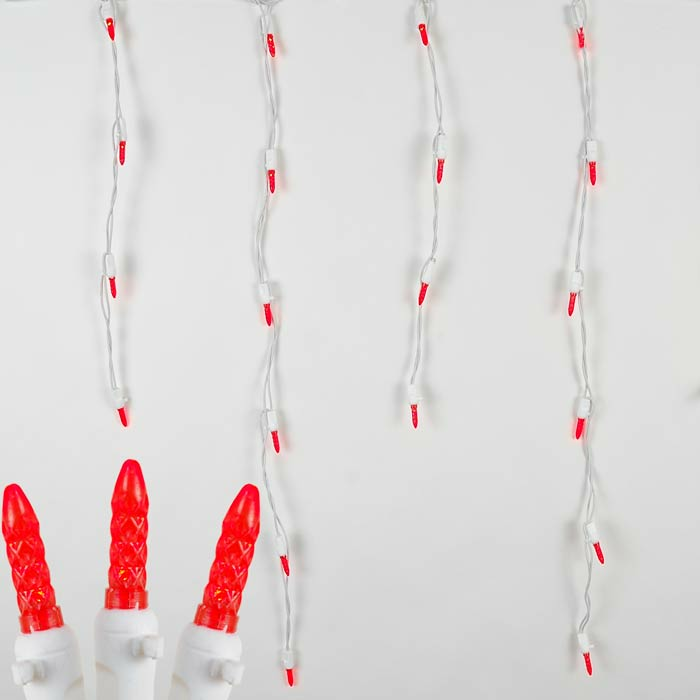 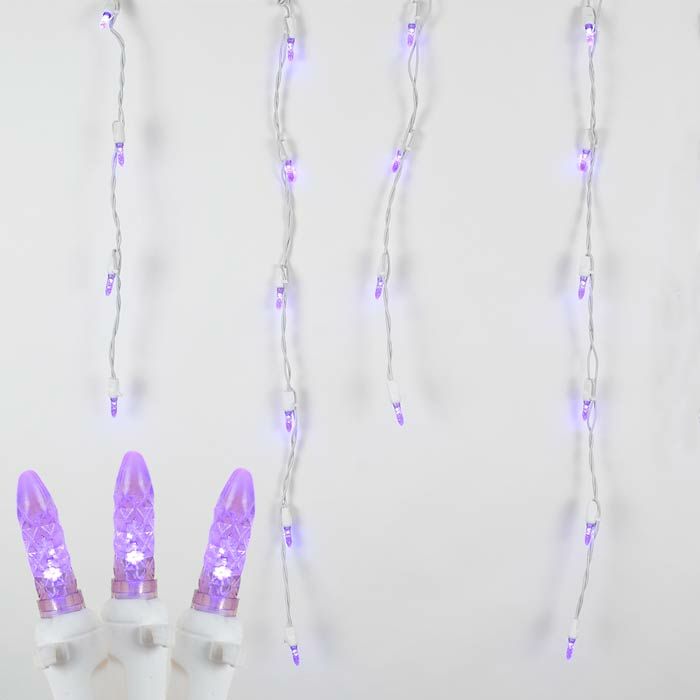 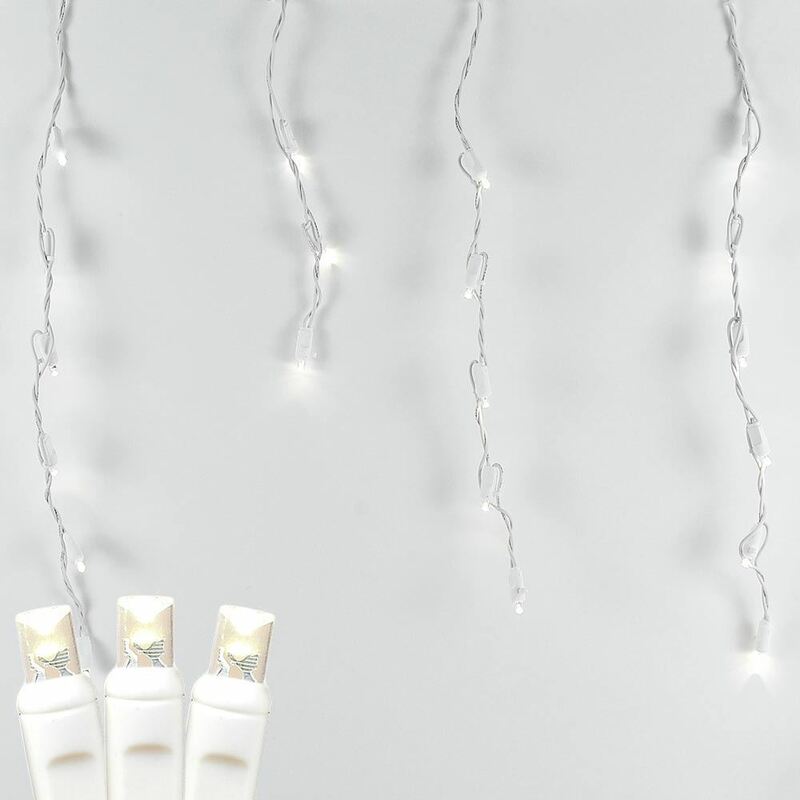 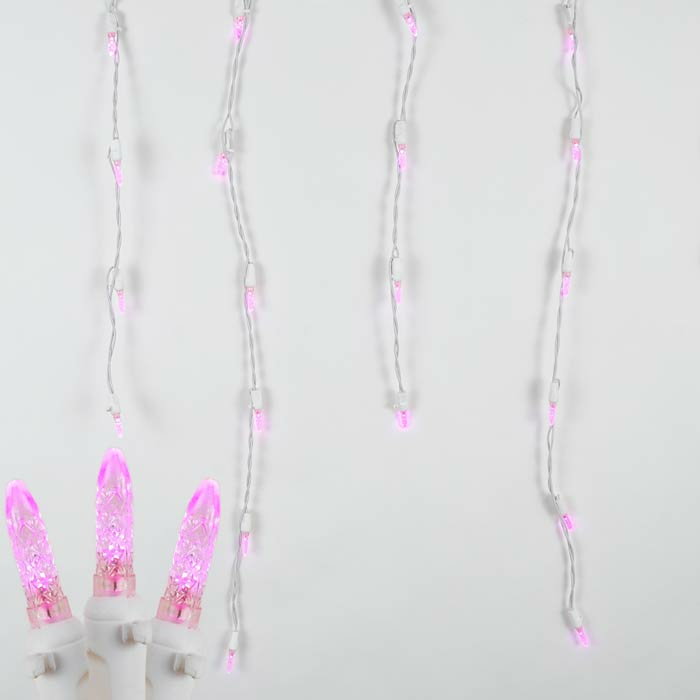 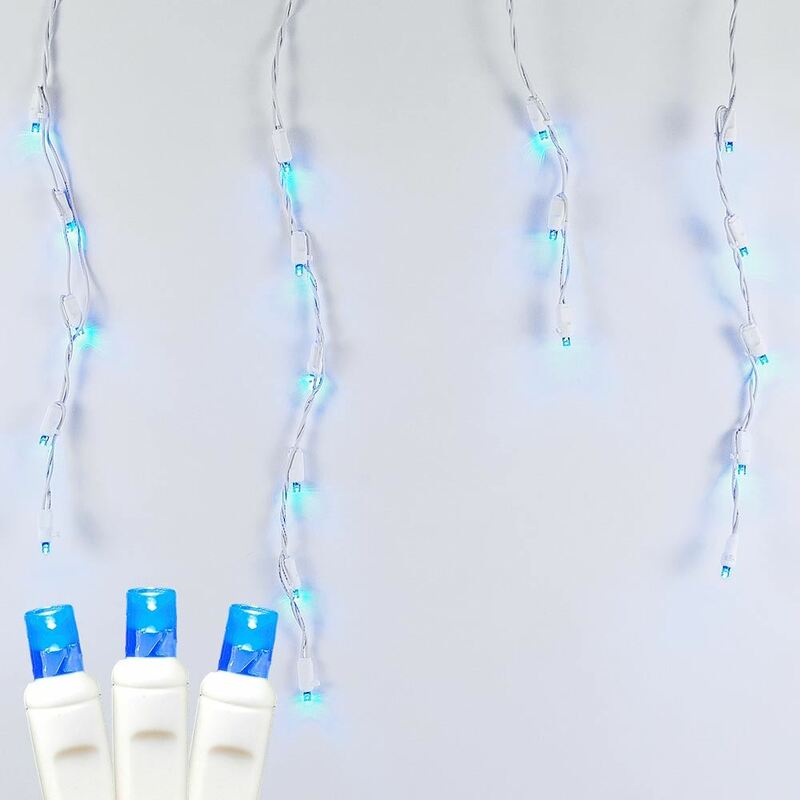 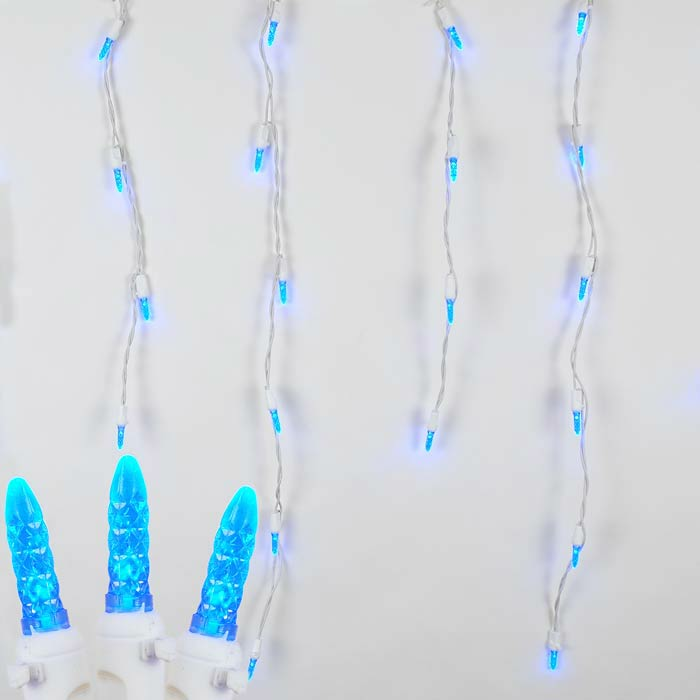 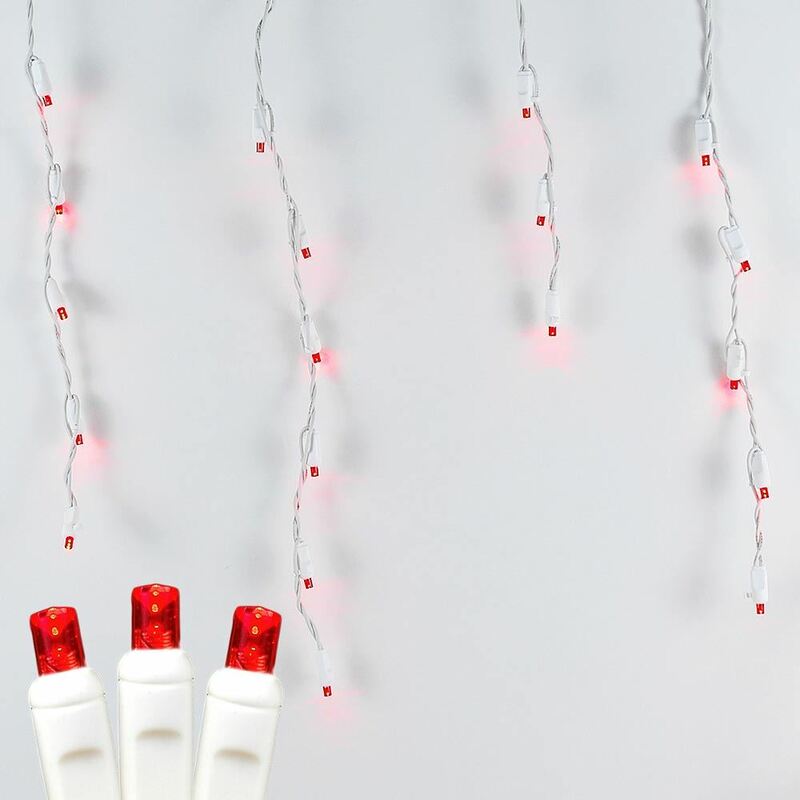 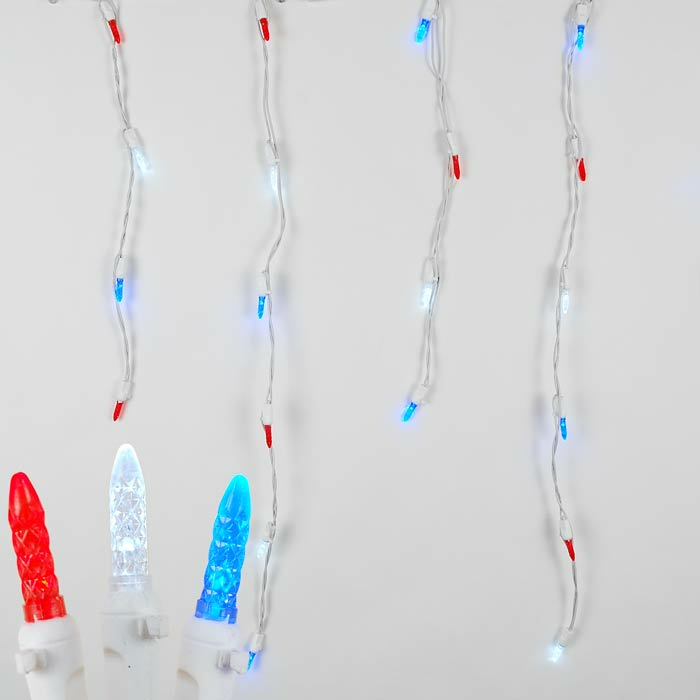 Led Icicle Lights for decorating for your outdoor Christmas light display. 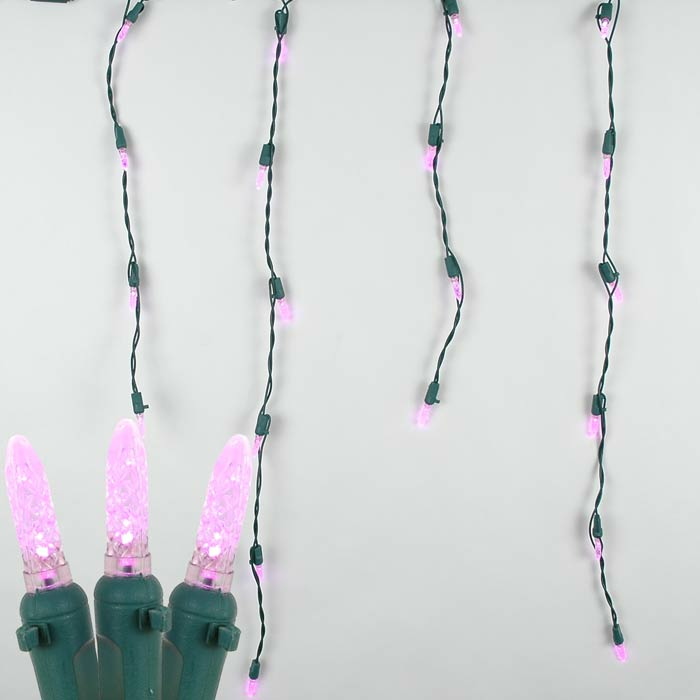 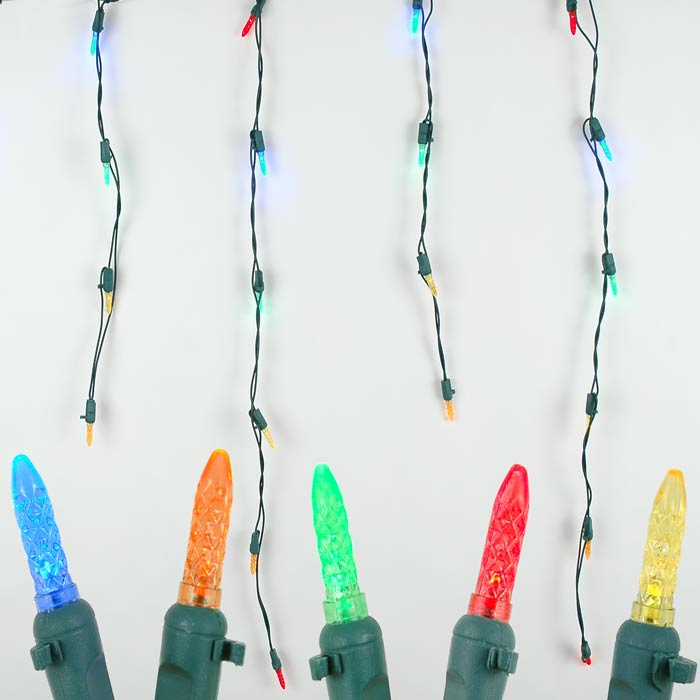 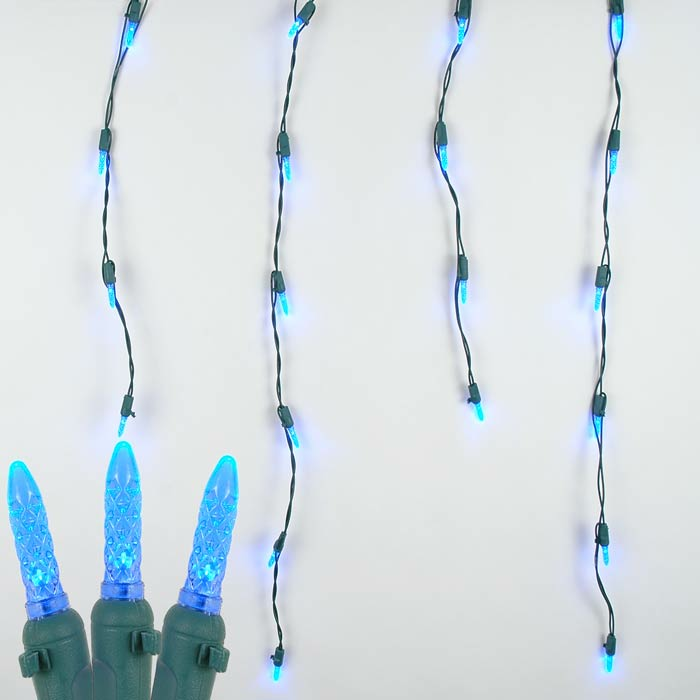 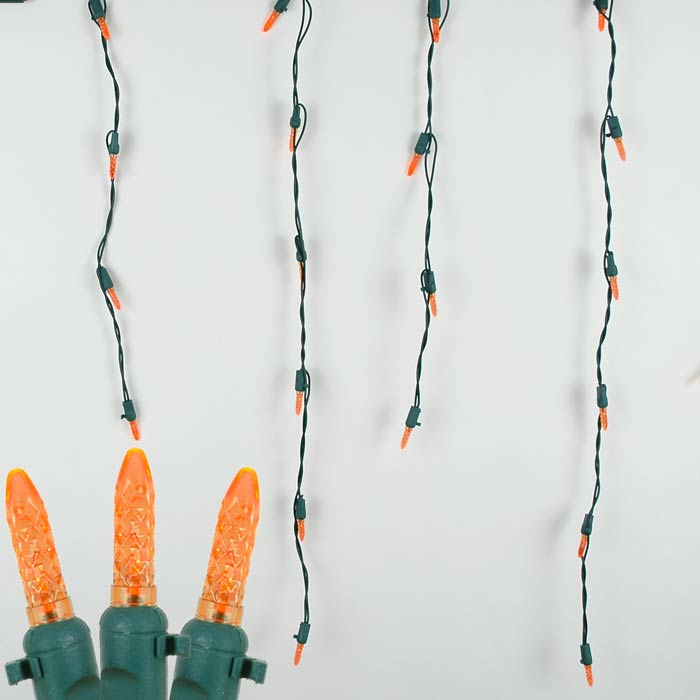 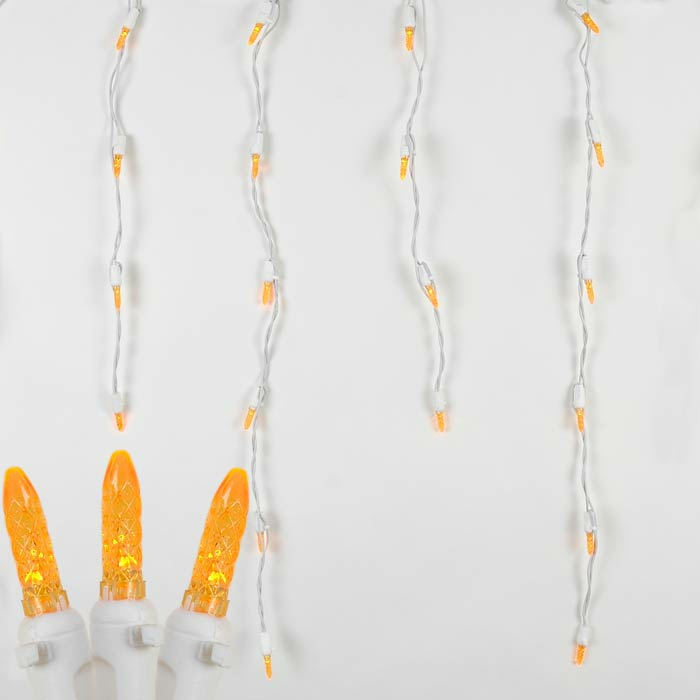 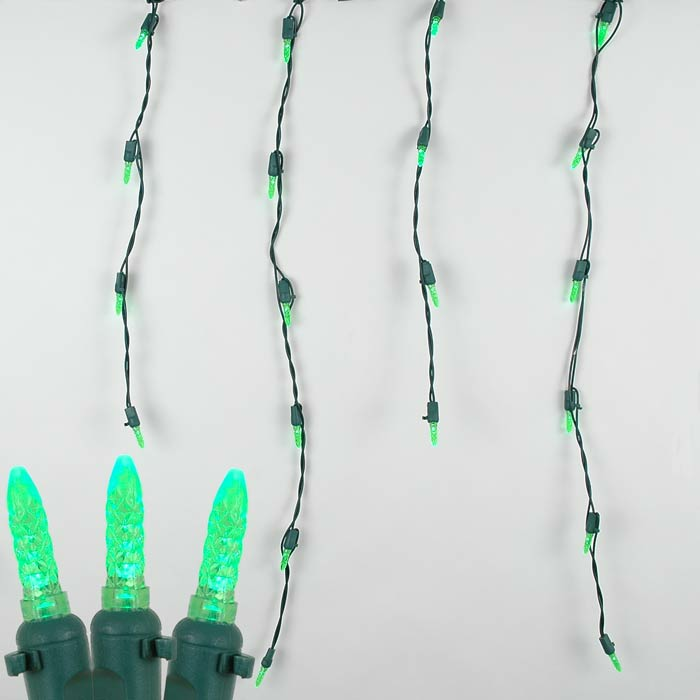 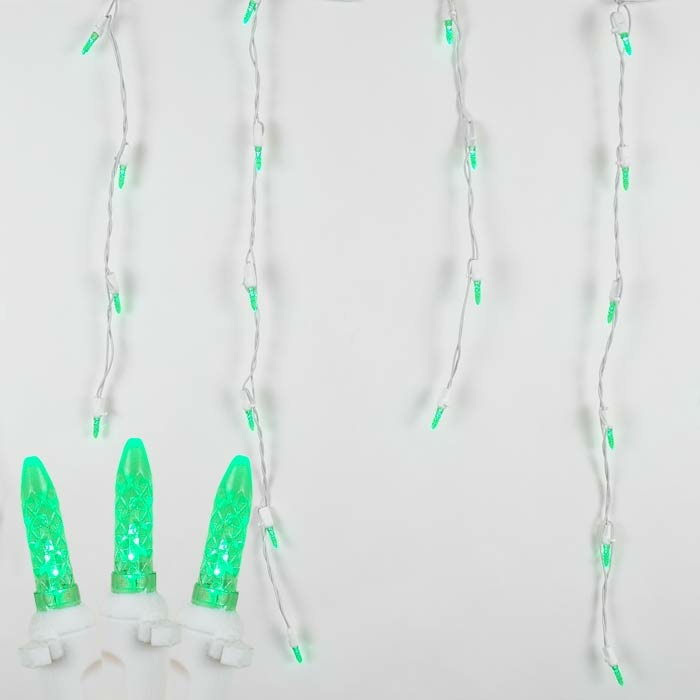 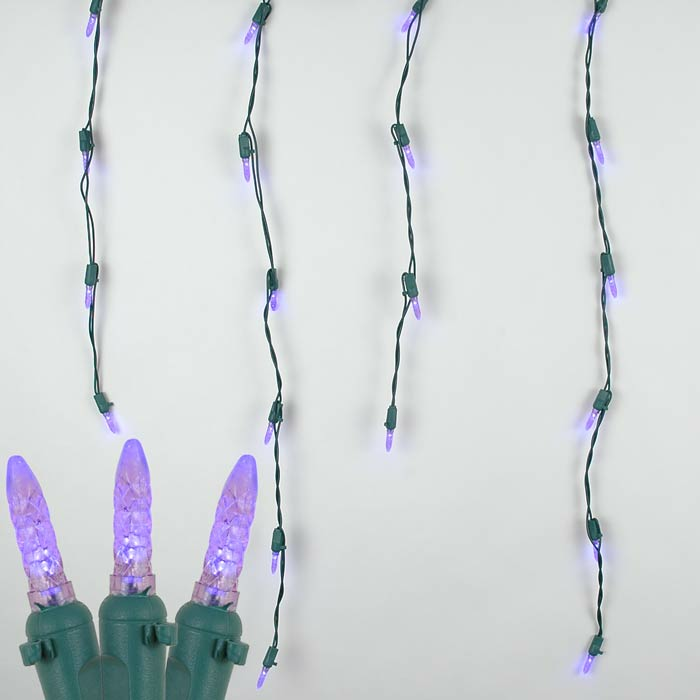 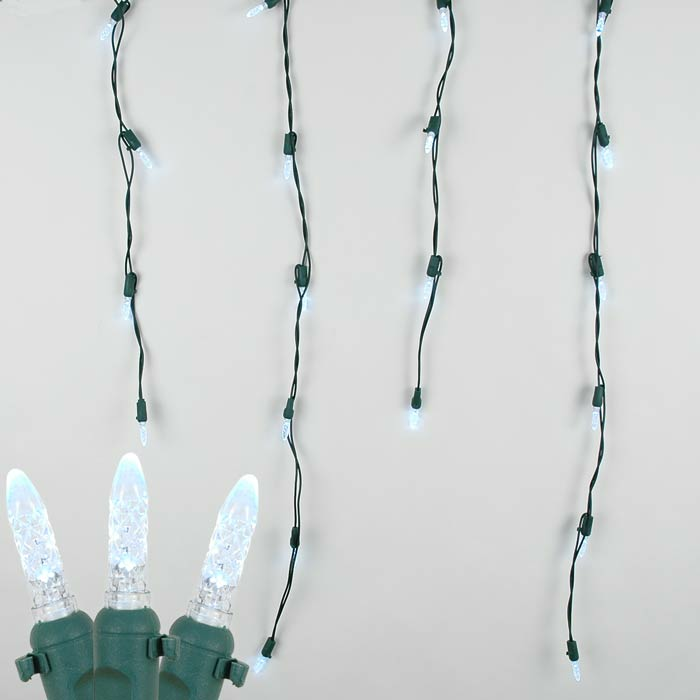 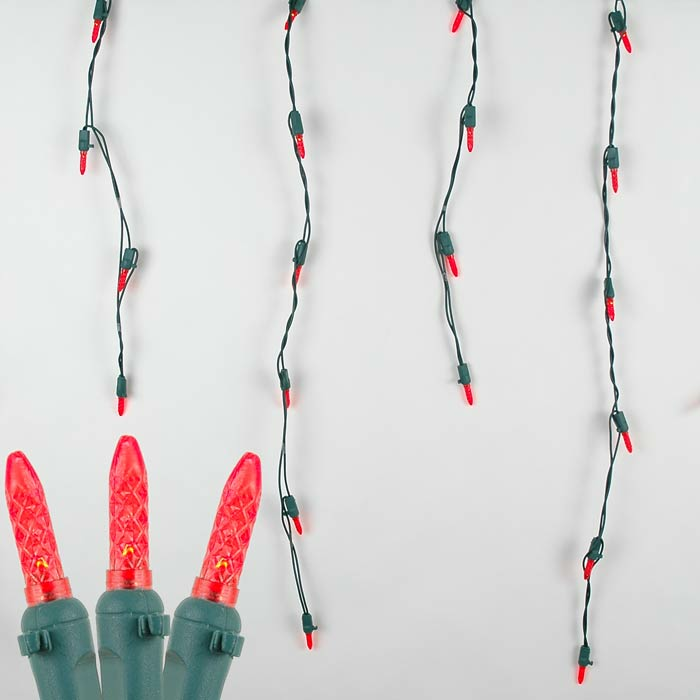 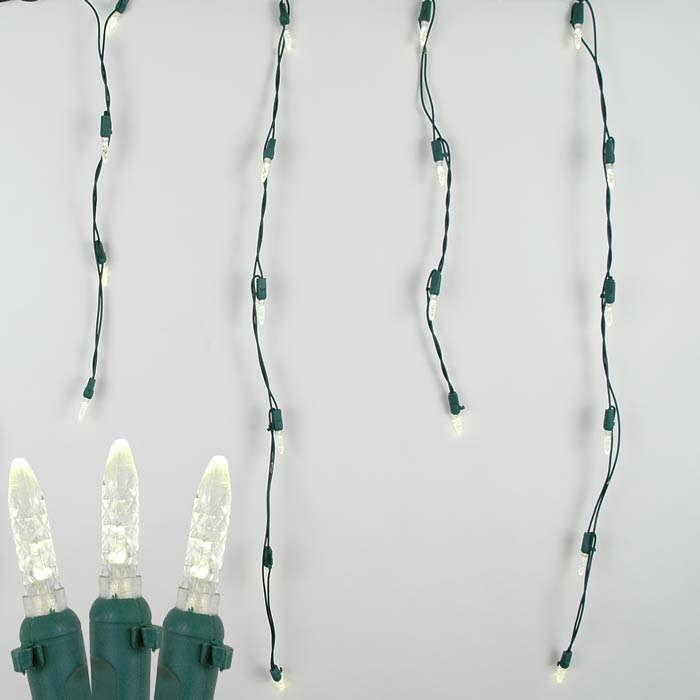 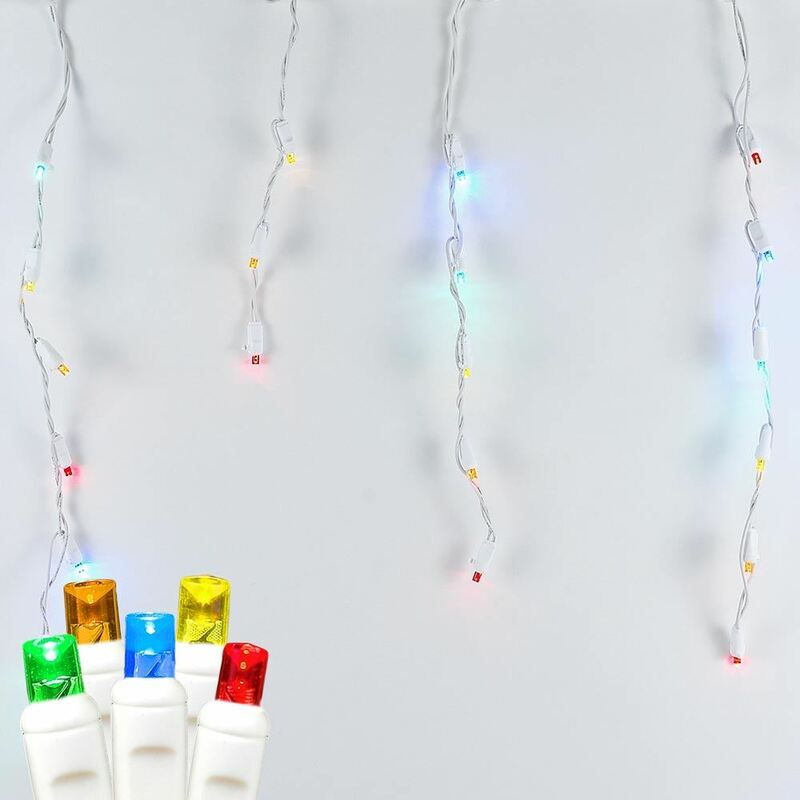 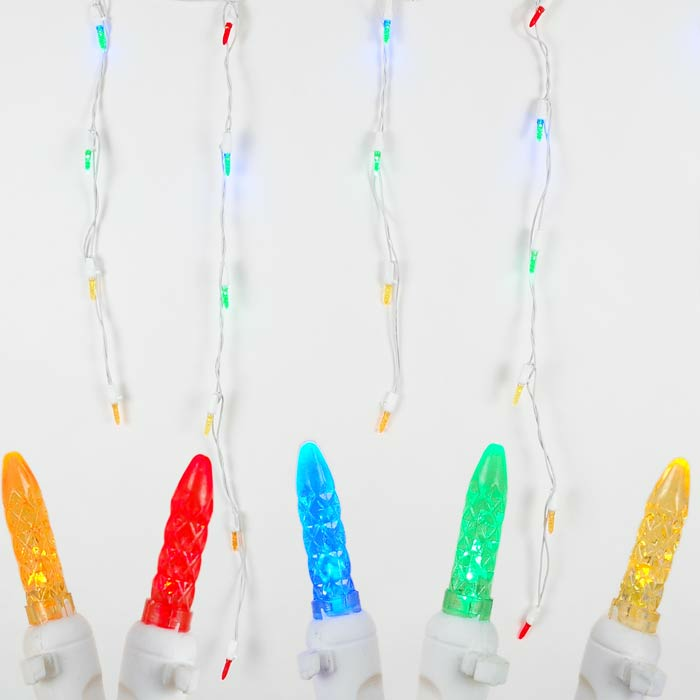 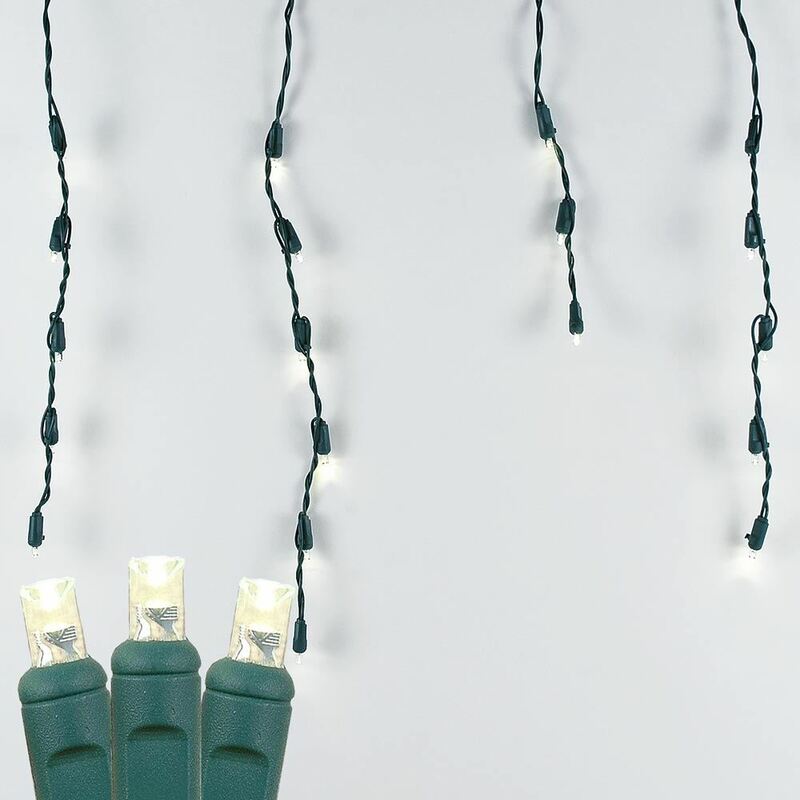 Our LED icicle lights are available in green or white wire in a verity of different colors. 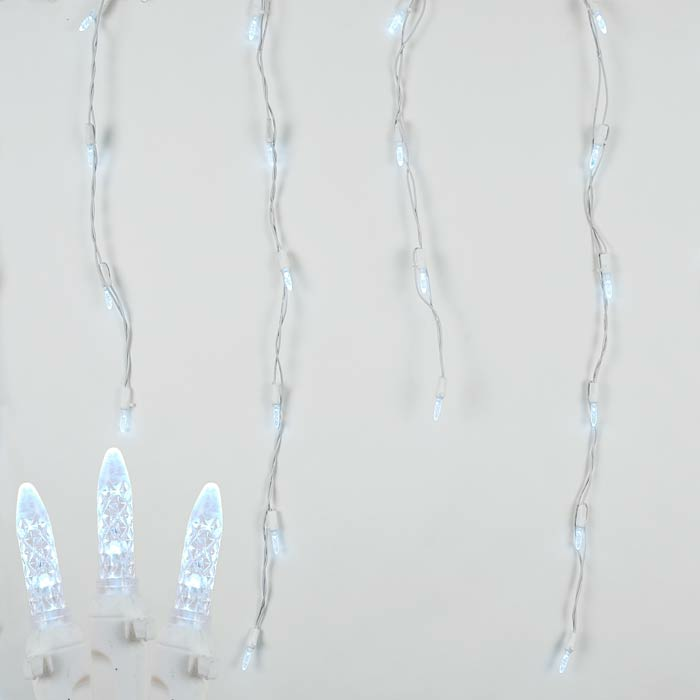 Decorate your house building or church with our long lasting commercial grade Led icicle light sets.